This revolutionary new synthetic has the control and feel of interlocked bristle. 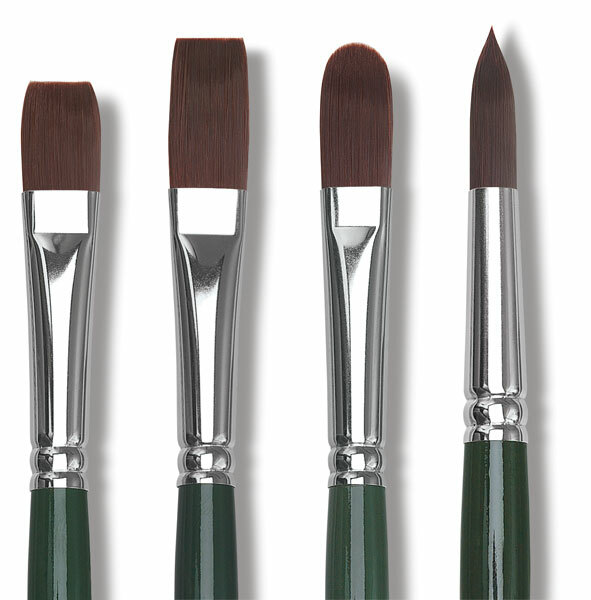 Ruby Satin offers a vast choice for artists working in traditional or modern media and is designed to replace more expensive natural hair brushes. 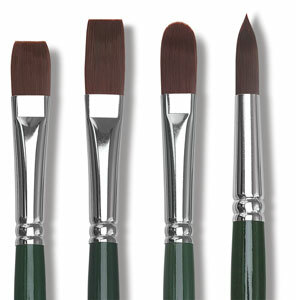 ® Silver Brush is a registered trademark.® Ruby Satin is a registered trademark.